For quick, easy removal of your electric-steer, bow-mount trolling motor. 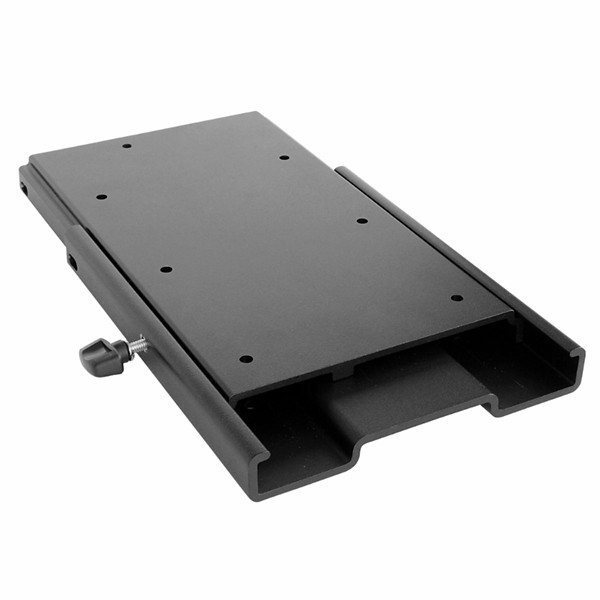 Extruded aluminum design with side screw provides quiet and secure locking system. PowerDrive Pontoon and Deckhand 40.